« December is a time for GIVING! – 10% off on all orders ! 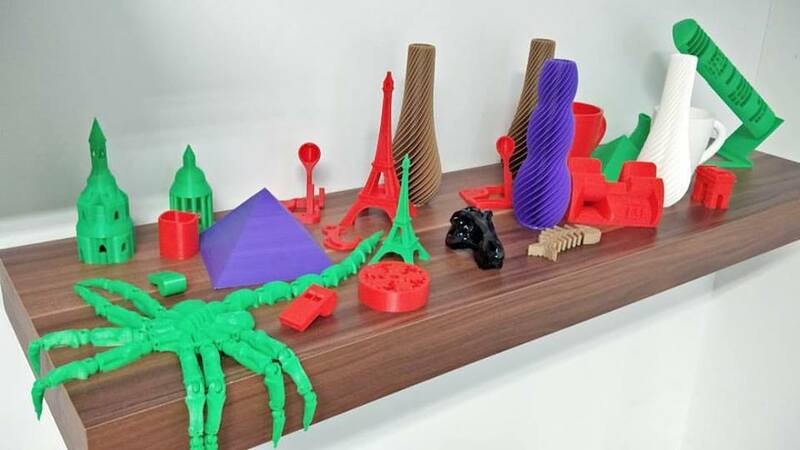 We as ‚‘Effetec“ even after developing and producing quite a few wide format digital UV printers around the world cannot deny that nowadays 3D printing has seen its way in various aspects of our life and is making a big difference! Sometimes you just can’t help feeling amazed at your own creative and ultra-practical works that have been inspired by 3D printing. 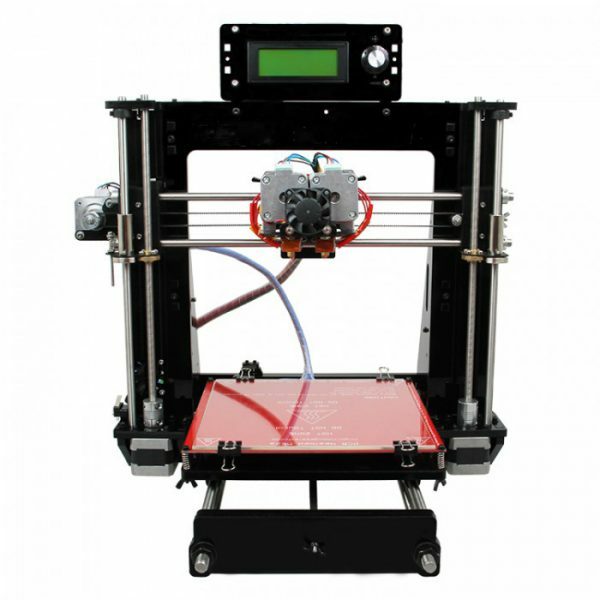 So we have added to our product line, the new 3D printer range. Now you can choose from 9 models of 3D printers. Let me summarise the key features of the 3 bestsellers– 3D printers we offer. 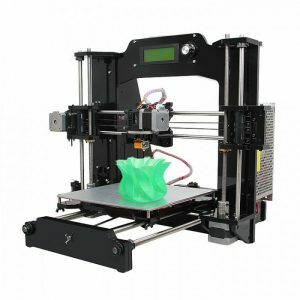 the new desktop 3D printer with half-opened and box-type design and 160x160x160mm building volume. 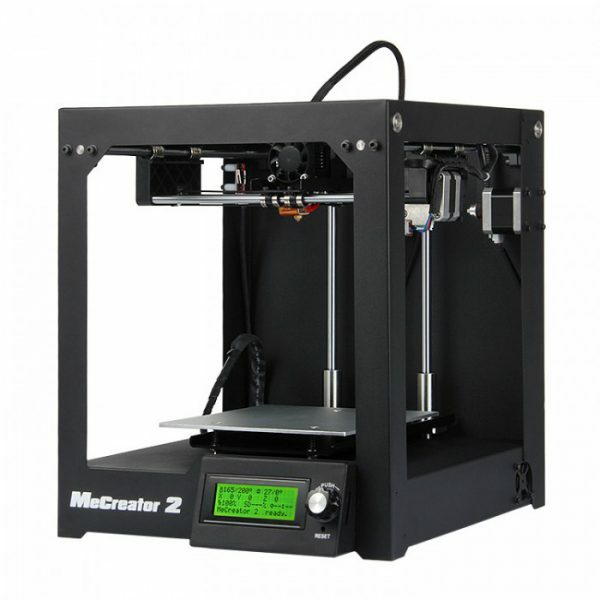 It is optimized bringing 3D printer MeCreator 2 with more exciting features. 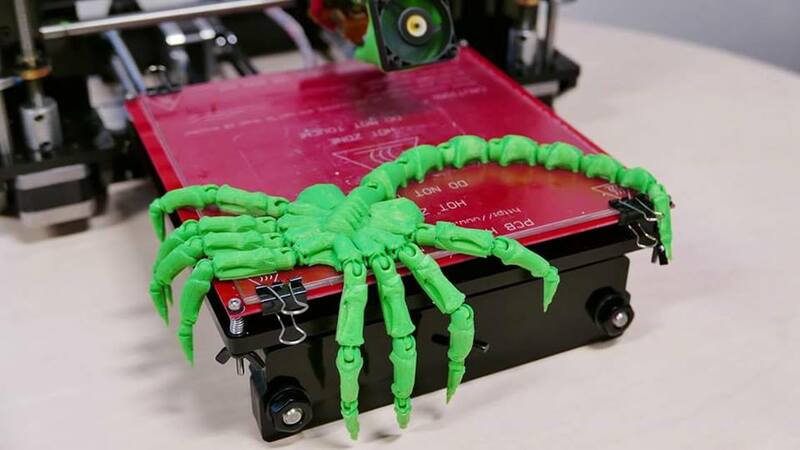 is a portable cantilever type 3D printer with two handles, suitable for any place like home, office, lab, or classroom. 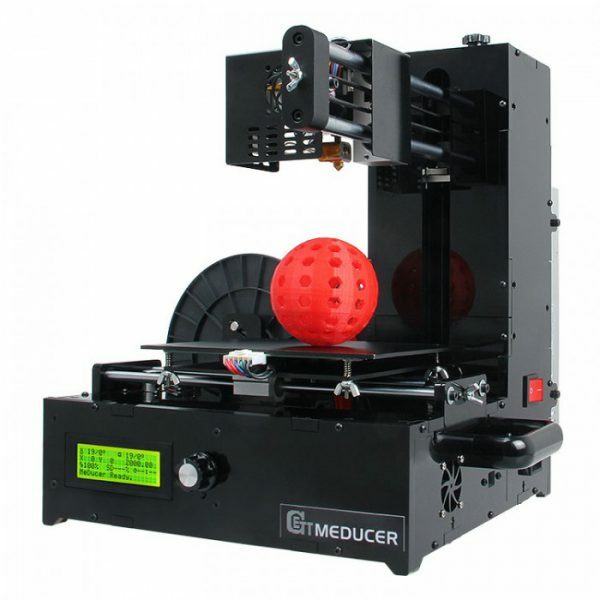 To increase the stablity of cantilever type design, Me Ducer 3D printer adopts 12mm-diameter superior hardness, wear resistance, oxidation resistance and carbon steel bearings for Y and Z axis, effectively avoiding vibrations during printing and making it more accurate for the positioning of Y and Z axis. In addition, we add a manually adjusting knob on the top of the machine which is used for the fine-tuning of Z axis. 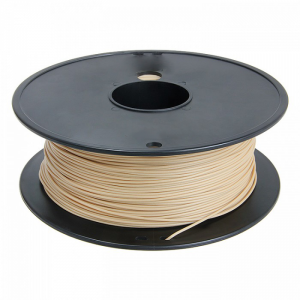 On one hand, it looks good and on the other hand, it offers a large degree of protection to the kids or pets from the high temprature of the extruder, creating a safer and more comfortable printing experience. Brand new look. Suitable for home, office, lab, or classroom. 8mm -thickness gloss piano black acrylic chasis for strength and durability. 12mm-diameter steel bearings for more accurate positioning. In- built control system, extending service life. With LCD control panel, support off-line printing. was engineered to provide redefined usability, quality, performance and most important, best affordability in desktop 3D printer market. The I3 X is made from piano-black laser-cut acrylic frame. 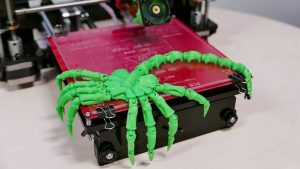 To maintain the garage-built feel and the handmade charm, is also a DIY kit, which provide you an unforgettable step-by-step learning experience of 3D printer from scratch. X has a wide range of customers , young or old, professional or amateur, as long as you have a passion for creativity, you can not afford to miss our I3 X. 1.Multiple 3D printing filament supportable: PLA,ABS, Wood-Polymer, Nylon, flexible PLA and PVA. 2.200x200x170mm printing volume, just right for you. You can also visit our showroom to see our 3 D printers in working condition.